On Saturday, 4-star (HV Rating: 94.1) offensive tackle Turner Corcoran‍ committed to the Huskers while in town for the spring game. 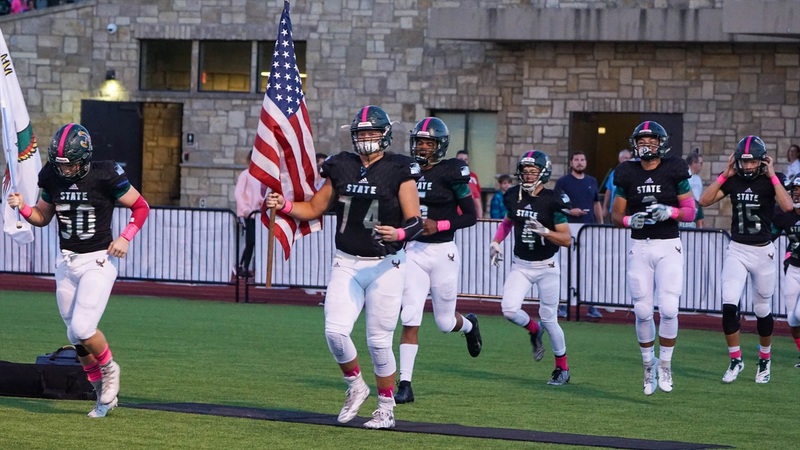 The Lawrence (Kan.) Free State star became the third known member of the 2020 recruiting class, joining quarterback Logan Smothers and wide receiver Zavier Betts. Corcoran represents a huge recruiting win for Nebraska. Here are five thoughts on the commitment. Dating back to the class of 2018 when Scott Frost and his staff arrived, they have made a habit of securing their top targets.